216: Lance Roll and Shan Cooper on Diabetes Risk and Vegetarian Paleo. 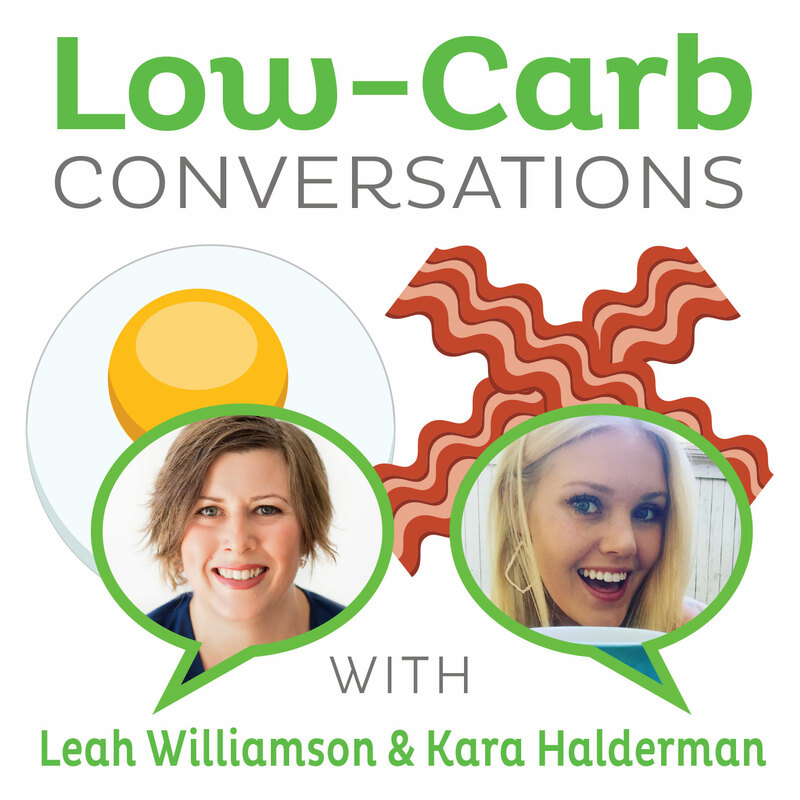 Professional chef and entrepreneur Lance Roll, aka The Flavor Chef, joins mom, foodie and blogger Shan Cooper for Episode 216 of "Low Carb Conversations with Leah Williamson and Kara Halderman." Listen in as Chef Lance Roll outlines how he became a chef, why he's passionate about cooking sustainably and his amazing bone broth brand (look below for a link to his super tasty broth!) Shan Cooper talks about her background in nutrition and the emergence of her beautiful blog, My Food Religion. Leah, Kara. Lance and Shan then discuss the claims over gluten free diets linked to type 11 diabetes. They answer all your burning question involving gluten free risks, benefits and their take on the article. Followed by a chat on our paleo ancestors and their eating habits. Did our ancestors eat vegetarian, and what does that mean for us? And don't miss out on the secret health headline that you can check out here.Let's just say Coke has some explaining to do!